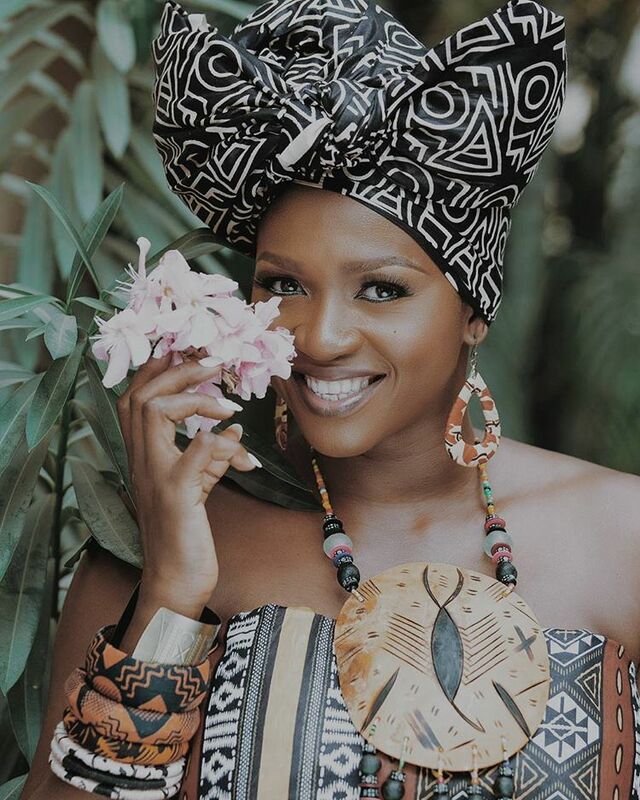 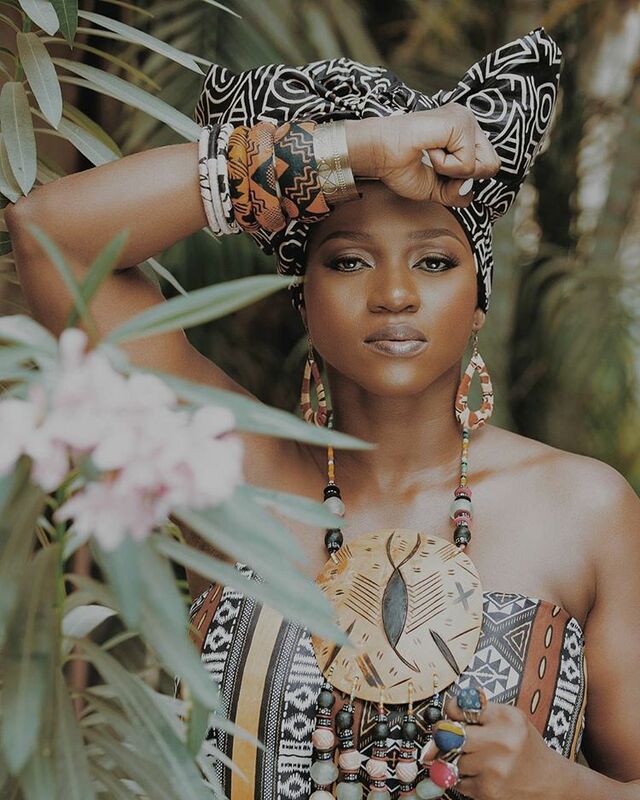 Multi award winning vocal power house and ONE.ORG ambassador Waje has released her new afro centric styled pictures. 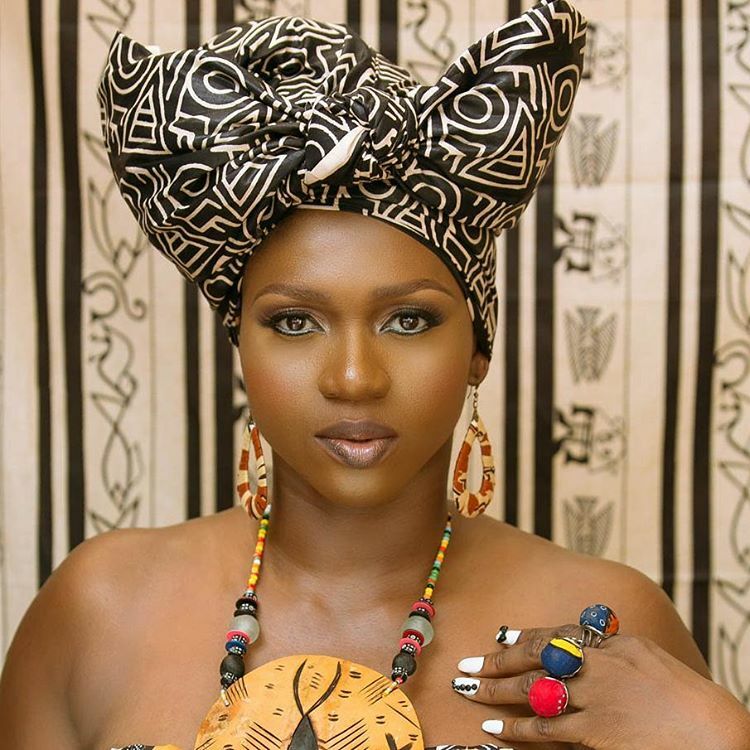 The songbird exuded the very essence of the African woman of power in her bright colored African print attire. 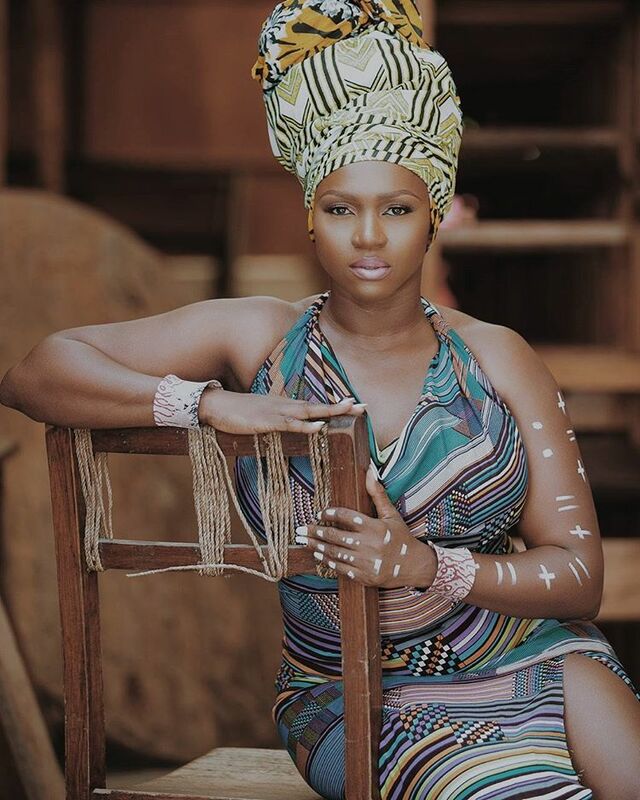 It was shot in Lagos by Emmanuel Oyeleke and Make up was by Jasper Makeovers.